Drove in from Atlanta last night to see my friends The Protomen put on a special tribute to Queen performance. 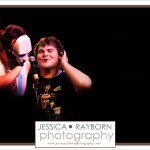 They have a couple shows with Tenacious D and he was there as a special guest to help perform Bohemian Rhapsody. It was hilarious. So proud of my friends for putting on an amazing show!!!! 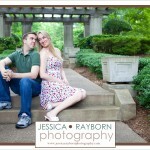 Awhile back I did a mini session for a beautiful family at Piedmont Park. 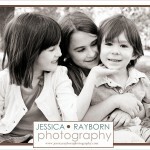 Below are just a few images from our time together – are these kids cute or what? It’s sweet to see how much the girls adore their baby brother. 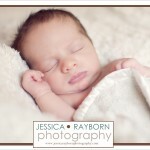 A little while ago I posted about Baby Jack. 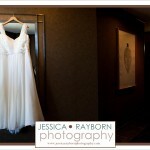 Well, I couldn’t help myself and had to post a few more. He’s just so sweet.